ADDIS ABABA – PLANS for an “inland container port” hold promise for Africa’s 16 countries without coastlines. But a lot depends on having the right neighbours. Ethiopia is to develop a container dock that will handle imports and exports for the region, even though it no longer has access to the sea. The plan is a brainchild of Dubai firm DP World who run harbours around the globe including Senegal, Egypt, Algeria, Libya and Mozambique. In 1991, at the end of a 30-year war, Eritrea gained independence from Ethiopia, taking with it the entire coastline. Former dictator, Haile Mariam Mengistu, fled Addis Ababa and was granted exile in Harare where he continues to enjoy protection. With more than 100m people, Ethiopia is the world’s most-populous land-locked state and relies on neighbouring Djibouti via a new Chinese-built railway. However, Addis is working to develop a container dock at Berbera in Somaliland. 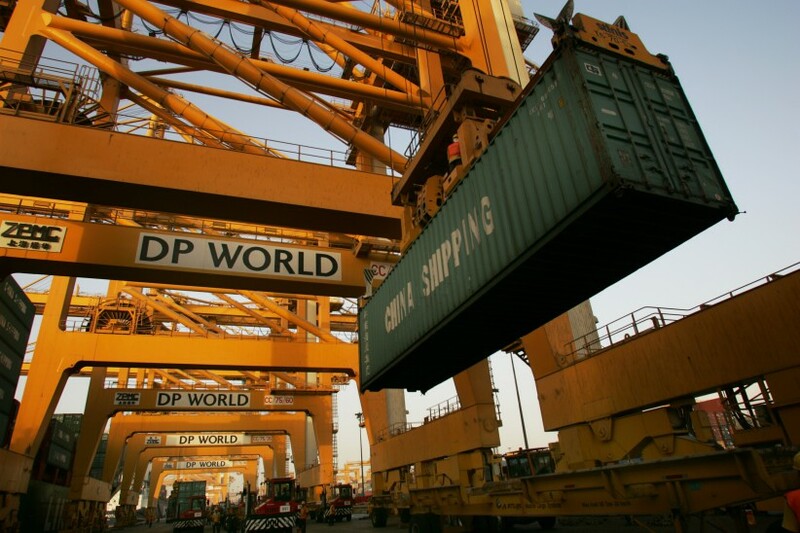 Berbera will also be managed by DP World. So could Zambia, Chad or Mali build dryland hubs? Eddie Cross, a member of parliament with the Movement for Democratic Change (MDC), believes Zimbabwe would be ideal. “We think of ourselves as being a long way from the sea, but Zambia has far greater distances. So does a town like Kasane in eastern Botswana or the Caprivi region in Namibia,” Mr Cross said. Cross previously served as chief executive for the Beira Corridor Group. Mutare on the Zimbabwe border with Mozambique was developed as a hub for trade from the Indian Ocean while Bulawayo has rail links south to Cape Town and north to the DRC. But he said the plan needed investors. “These things work best when private companies take the lead and, for now, I fear the climate in Zimbabwe is difficult. We all want to see a flow of capital, but we need a real democracy where property rights are guaranteed,” he said. However, there are lessons from the Ethiopian experience. Relations with Eritrea remain tense though there have been talks in recent weeks on normalising the border. Somaliland is not recognised as a sovereign state but has operated as one for almost 30 years and has recently enjoyed a surge of investment. But it was Ethiopia’s reliance on Djibouti that came under the spotlight earlier this year when president Ismaïl Guelleh signed a decree to end DP World’s contract for the harbour near the capital, Djibouti City. In June, DP World said it would not consider an out-of-court settlement and is suing to have the contract reinstated. Mr Guelleh insists the firm had not fulfilled its obligations, a claim denied by the company. It was after this fracas that Addis Ababa announced plans to also use Berbera, while talks with Eritrea could open a third route to the coast. In 1976, Mozambique closed its ports to Rhodesia and it was reliance on South Africa that gave prime minister John Vorster leverage in forcing Ian Smith to accept black majority rule. The dispute between Djibouti and DP World will be heard in a London court, and comes as Congress has questioned the viability of a US military base in the country given Mr Guelleh’s power to terminate contracts by decree. Africa has more land-locked states than any other continent.